SANTA CLARA, Calif., June 11, 2018 /PRNewswire/ -- BYTON today concluded its successful Series-B fundraising round, attracting a total of $500 million from multiple major investors that include FAW Group, Tus-Holdings, CATL, and more. The funding round empowers BYTON with a strong financial position for continued progress in mass production, R&D and product development. BYTON aims to create a premium brand rooted in China that has a global reach. 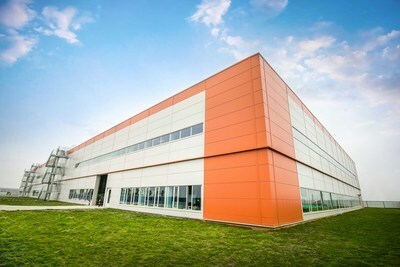 Its global headquarters, intelligent manufacturing base and R&D center are located in Nanjing, China, while its North American headquarters, devoted to intelligent car experience, autonomous driving, whole vehicle integration and other cutting-edge technologies, is based in the Silicon Valley. 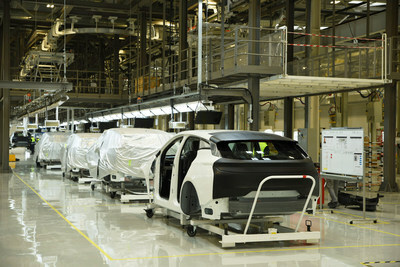 The company's vehicle concept and design center is located in Munich, Germany. 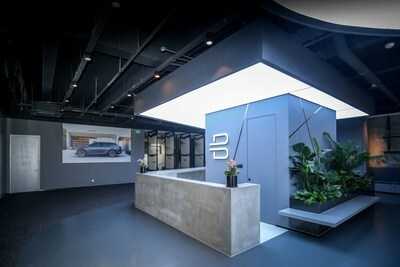 BYTON also has offices in Beijing, Shanghai and Hong Kong to handle external affairs, marketing, sales, design and investor relations.